It sounds ridiculously ambitious for a big four bank to become one of the world’s great service companies, but that’s just what Westpac NZ is trying to achieve, and it has the CX management technology to prove it. Westpac, recognising that being more customer centric was key to success, has implemented Genesys PureCloud in its contact centre environment over the last six months as a part of its wider customer experience management program. While the implementation is in its early days, Westpac NZ head of contact centres, Jason Lock, said the bank is already seeing the benefits. Lock told CMO Westpac reflected on what it’s trying to be as an organisation, and set the ambition to be one of the world’s great service companies. “This means every company part needs to be working together well, and the ability for us to be available to customers is really important. The implementation of Genesys is part of an overall transformation effort for us in the contact centre, and more broadly in the organisation, to meet some of those ambitions,” he said. Enter Genesys PureCloud, a cloud-based omnichannel contact centre solution. Lock said the decision to use Genesys was made because it’s a cloud-based solution, meaning Westpac could consume it as software as a service. “The historical system we were sitting on was older than my teenage son, so it was at the end of its natural life,” he explained. 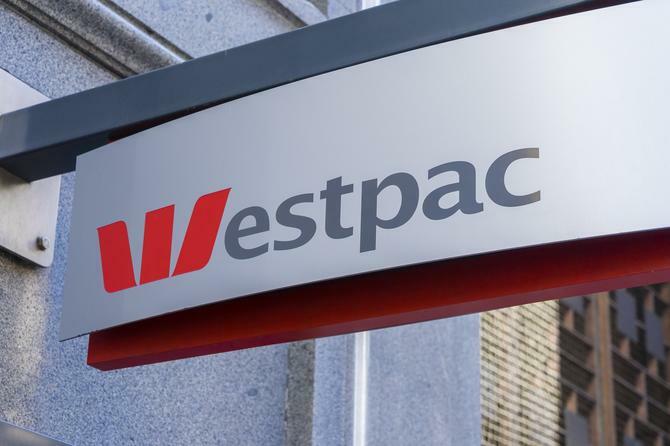 Lock said Westpac has connected PureCloud to its core banking systems, meaning the right data is flowing backwards and forwards to provide insights and visibility to the CSRs using the platform. The CSRs now know more about the customer, to more effectively meet their needs. There are already initial wins thanks to the technology. Quite deliberately, Westpac started small with the use of this technology, but the organisation hopes to see further benefits. “We started small and built from there until we’d transitioned onto the platform. Already we’re seeing an ability to improve customer satisfaction scores, we can inform about potential wait times,” Lock said. There has also been a reduction in transfers between different groups. “We know one of the biggest frustrations for customers is needing to be transferred around to get their query resolved. We can now identify particular customer groups and get them routed that area, we call it right first time routing,” Lock said. Ensuring customers can be effectively serviced from end-to-end is one of Westpac’s major ambitions for this platform. “We can use this is conjunction with our CRM in whatever channel our customer is choosing to contact us on, so we’re able to give them a good, connected experience,” Lock said. “All of the backstory or history is available to the CRM serving them in that channel, so they’re not having to re-explain themselves. Lock told CMO that Westpac reflected on what it’s trying to be as an organisation, and set the ambition to be one of the world’s great service companies. “This means every company part needs to be working together well, and the ability for us to be available to customers is really important. The implementation of Genesys is part of an overall transformation effort for us in the contact centre, and more broadly in the organisation, to meet some of those ambitions,” Lock said. “We are looking forward to having Genesys be a partner that works alongside us to identify what the best practises are from a global and in-market perspective, so we can move to that ambition,” he said. Forrester Consulting analysis recently revealed a composite organisation using the Genesys PureCloud platform can realise benefits totalling AUD $6.4 million over three years, resulting in a ROI of 571 per cent and a net present value (NPV) of AUD $5.4 million.